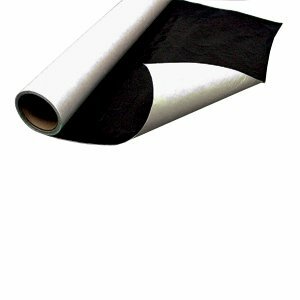 Surface Shields 28 inch X 25 feet Scrim Shield Tape is a bottom closure mending material. It is a woven polyethylene fabric, solid coated with a specially formulated, very aggressive adhesive. An easily removed paper release is laminated to the fabric. With ordinary scissors, any size or shape patch or strip can be cut to fit the damaged area. All size rolls are shipped in a poly sleeve and are individually boxed. Application instructions are packed with each roll. If you have any questions about this product by Surface Shields, contact us by completing and submitting the form below. If you are looking for a specif part number, please include it with your message.